Yo has taken the App Store by storm recently, rocketing up the charts and accruing scores of five-star reviews from users. Now, however, the “single-tap zero communication app” has got a little smarter thanks to IFTTT support. IFTTT (“If This Then That”) is the online service that lets users link Internet-connected products together. In an update to the IFTTT Blog, the folks at IFTTT announced a brand new Yo Channel and provided a list of example recipes for Yo users to get started with. 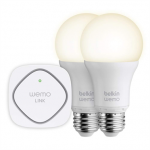 As IFTTT users might expect, some of the best center around home automation: now, Yo users can “Yo” to activate a WeMo Switch and they can “Yo” to turn off their Philips Hue lights. It’s also possible to have the service text a friend, alter the indoor temperature using an Aros AC, tweet an update, or fake a phone call. Given IFTTT’s wide-ranging number of channels, the possibilities of what Yo users can now achieve using the service are rather vast. 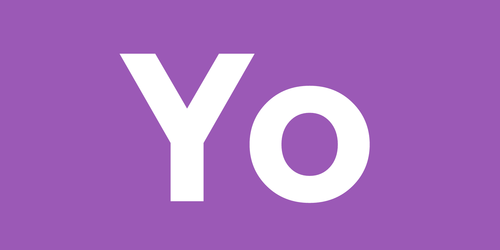 For more information, Yo users can check out the app’s dedicated channel on IFTTT. Yo can be downloaded on the App Store free of charge, and it’s optimized for the iPhone and iPod touch. 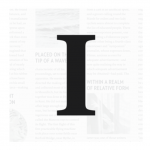 If you’re a fan of IFTTT, you’ll be pleased to hear that Instapaper recently got the IFTTT support we’ve long been waiting for. Plus, a Fitbit channel, which launched in May, also allows users to add a degree of automation to the company’s line of wearable activity monitors. See also: Apple’s iPhone Trade-In Program Drops The Max Value Of Handsets To $225, In Europe, Samsung’s Galaxy S5 Comes In Behind Apple’s iPhone, and Bluefire Reader 2.1 Lets You Download Books Straight From Your Dropbox Account.